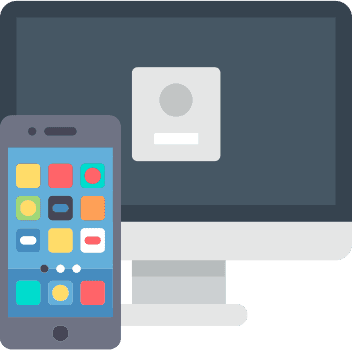 LukeTeachesTech provides free guides and courses to improve your digital literacy skills, some of the topics that are covered include consumer advice, smartphone basics, and our very first course A Beginners Guide to Android. Take a look below to discover the wide range of resources that are available to improve your digital literacy skills. What is Luke Teaches Tech? LukeTeachesTech is a website for improving your digital literacy skills, here we offer free courses to get you started on your device and to help you make the most of your technology. Why are digital literacy skills important? As the world progresses technology is encompassing more and more, there’s online banking, self-driving cars, smartphones, and so much more, with technology taking over more and more some people have been left behind, LukeTeachesTech aims to be a resource to help people improve their digital literacy skills for free. Take one of our free easy to follow courses and become an expert in no time! Take this course to get familiar with the Android operating system and learn all the basics. Subscribe to be notified when new courses are released and to receive regular updates on new articles. © 2017 Luke Teaches Tech.